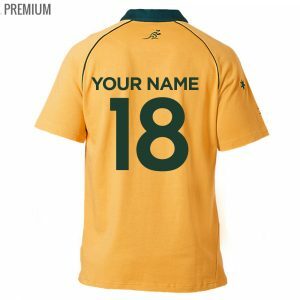 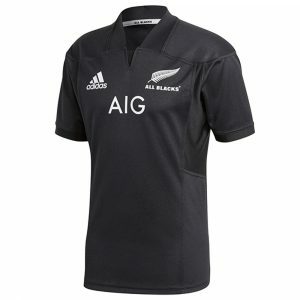 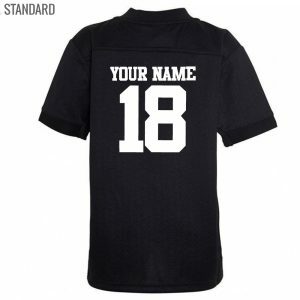 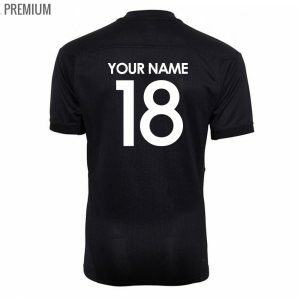 Get your Personalised International Rugby Union Jerseys with custom personalisation while stocks last! 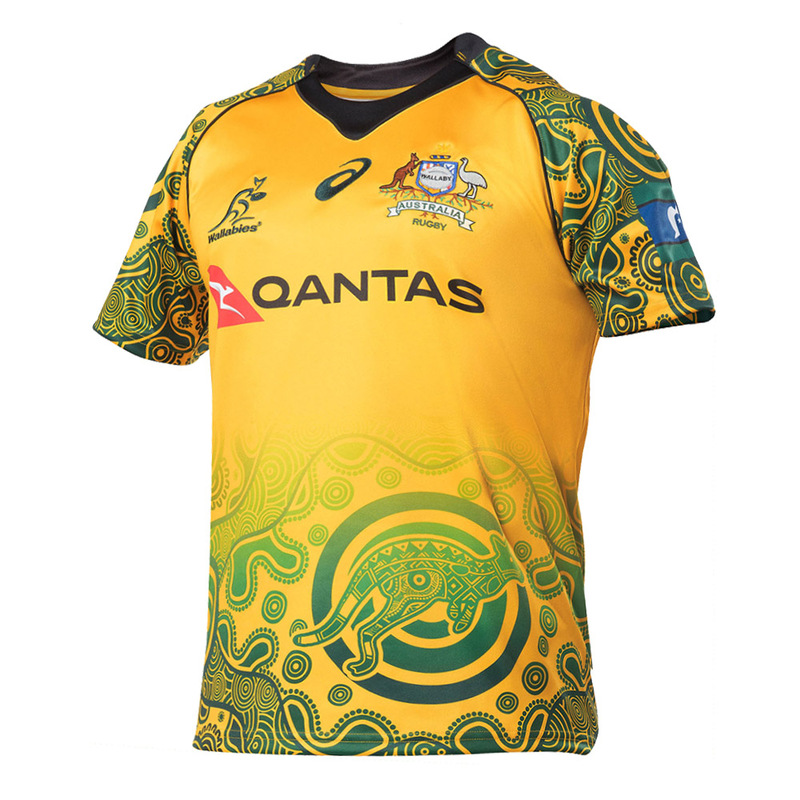 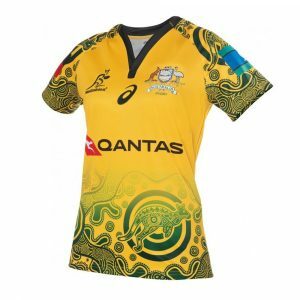 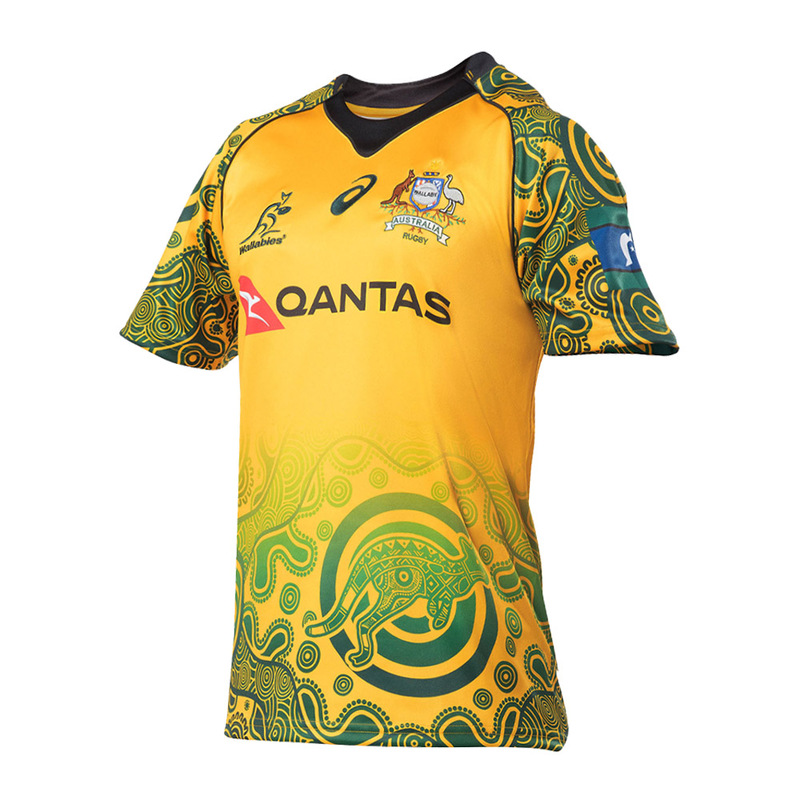 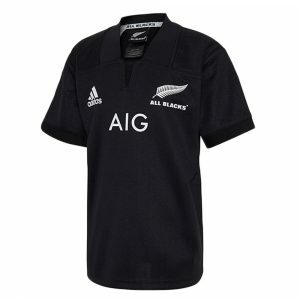 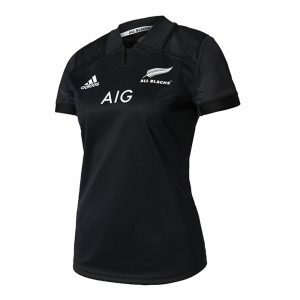 We have custom men and women International Rugby Union Jerseys from sizes XS to 4XL and now have youth sizes available. 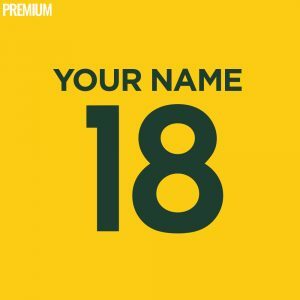 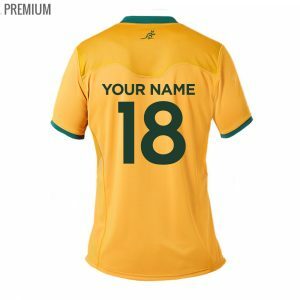 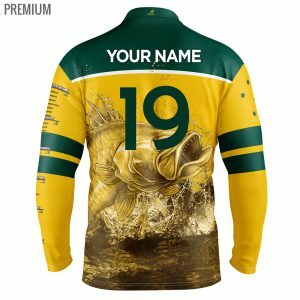 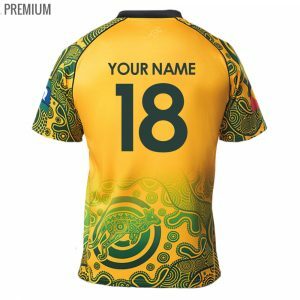 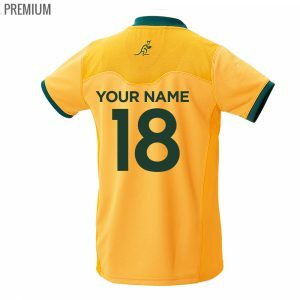 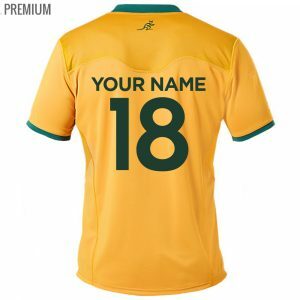 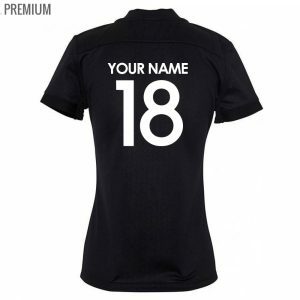 Choose your favourite International Rugby Union Team and personalise your jersey with your very own name and number on the back. 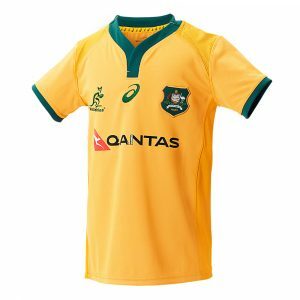 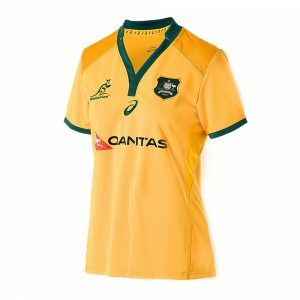 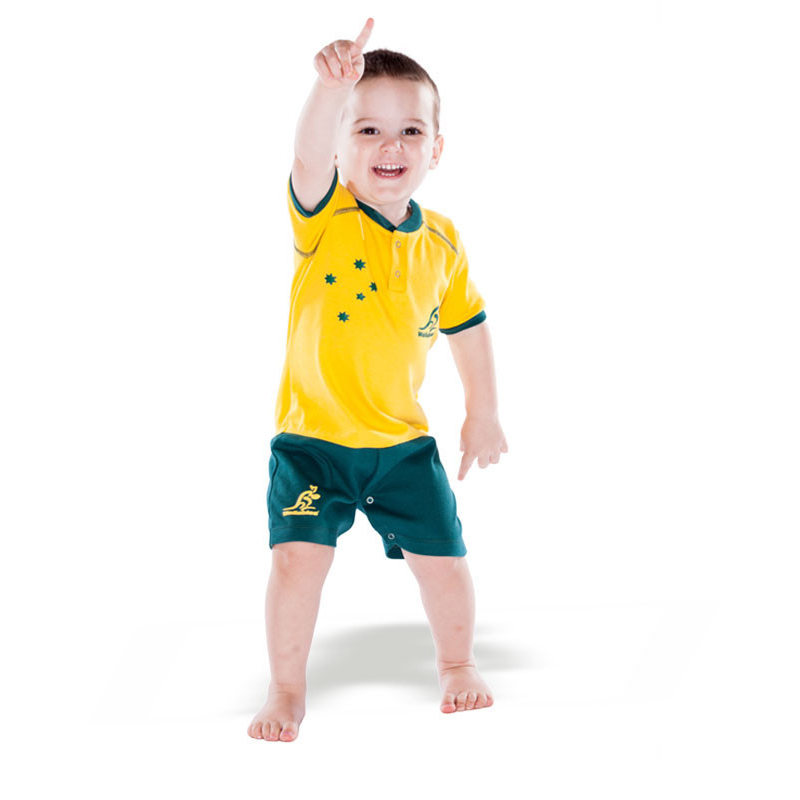 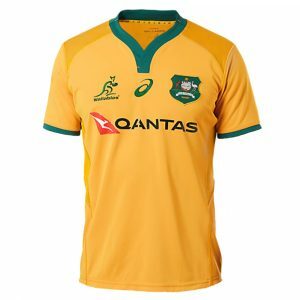 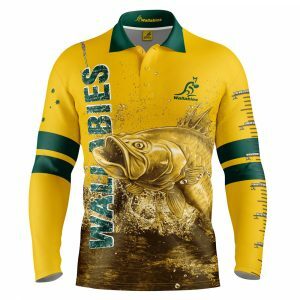 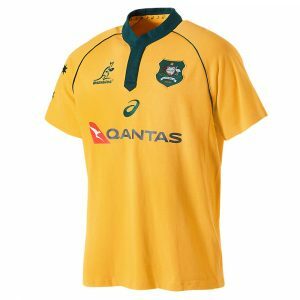 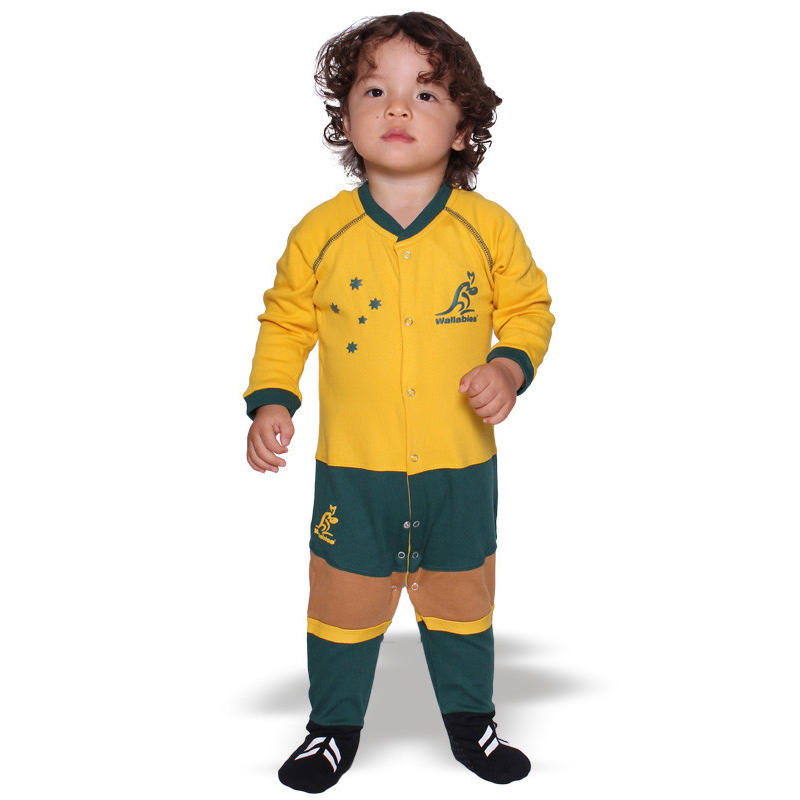 The Rugby Union teams we have in stock which we have listed above are the Australian Wallabies, The New Zealand All Blacks, and last but not least the South Africa Springboks. 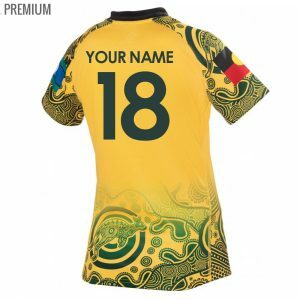 Grab a Personalised International Rugby Union Jersey online for you, a mate or for the whole family and wear it with pride!